1. First you get coconut oil and peppermint oil. 2. Then you mix those two things together. 3. 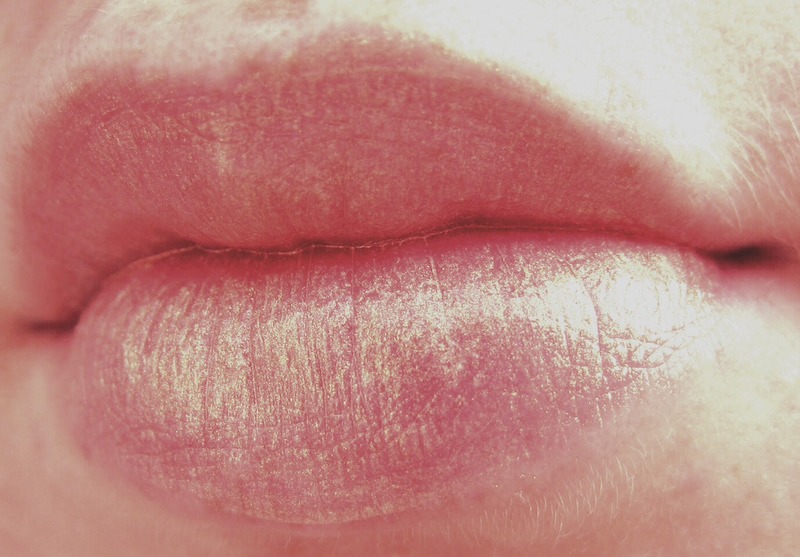 Apply and leave on over night Do this on a daily basis to make you lips soft and plump! Don't forget to follow!